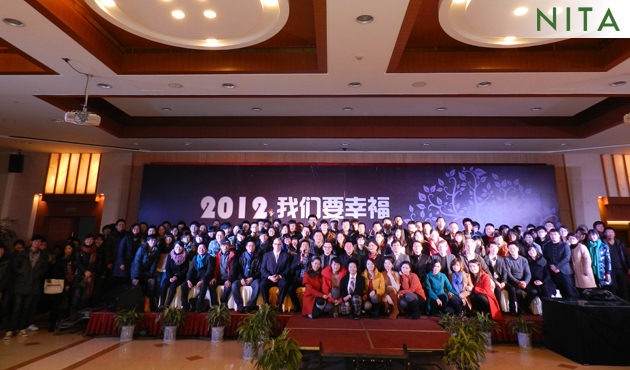 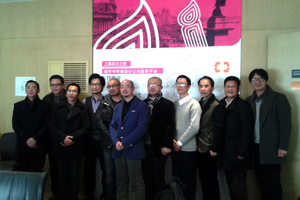 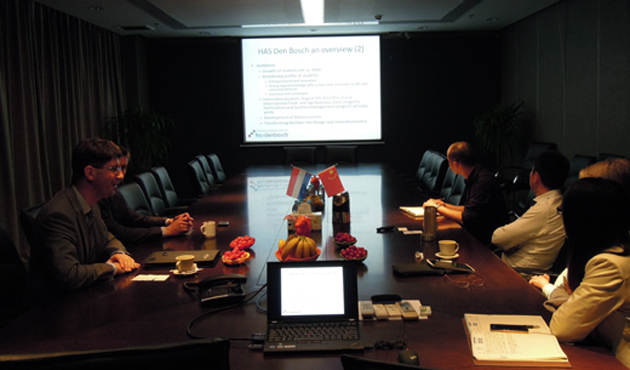 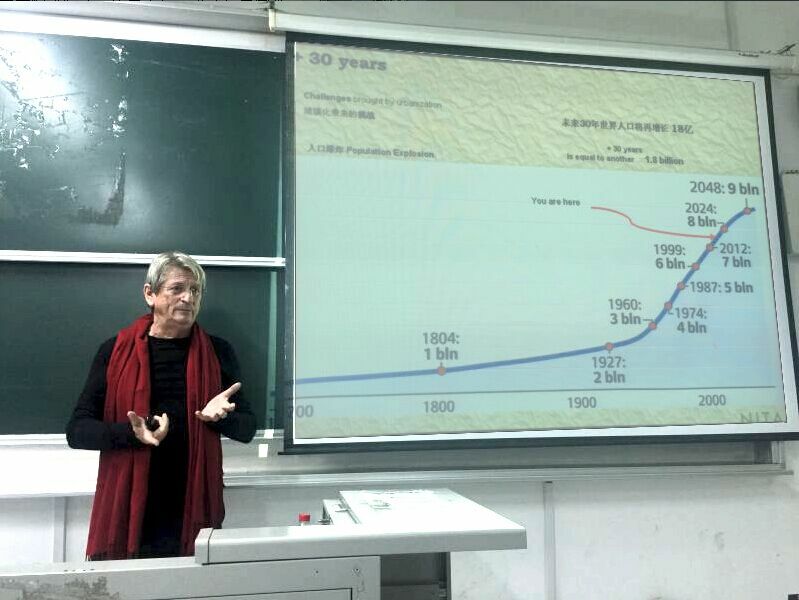 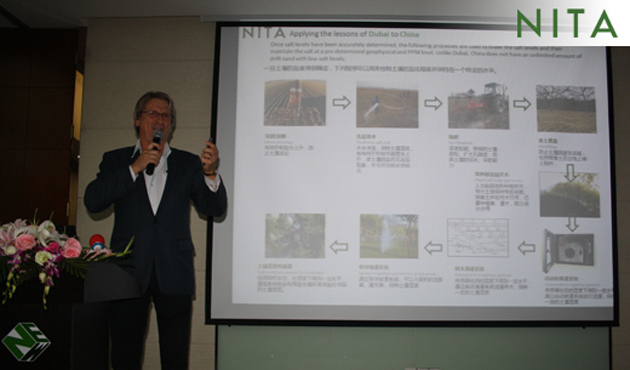 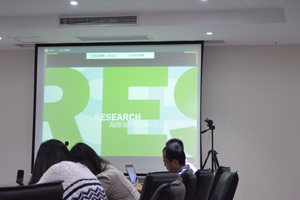 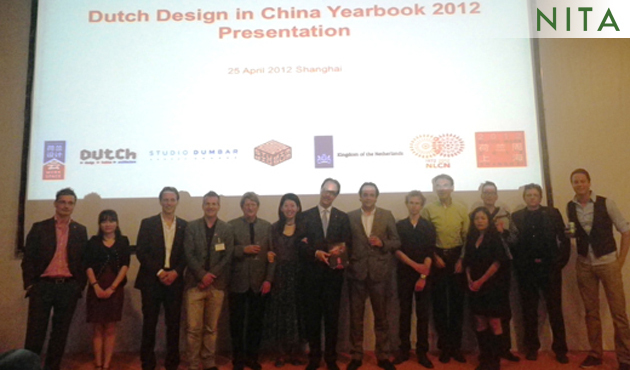 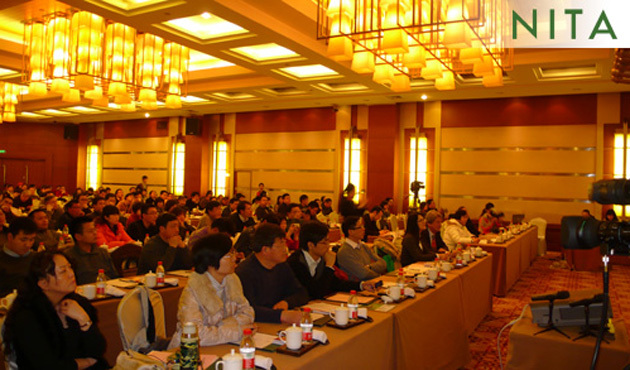 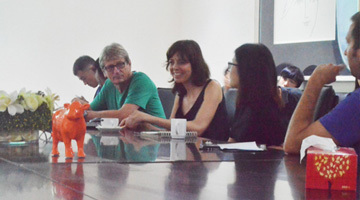 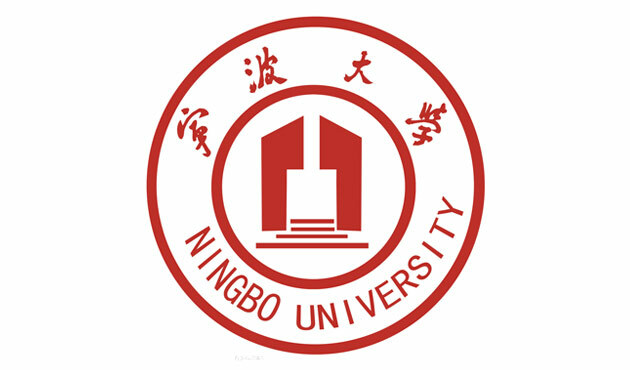 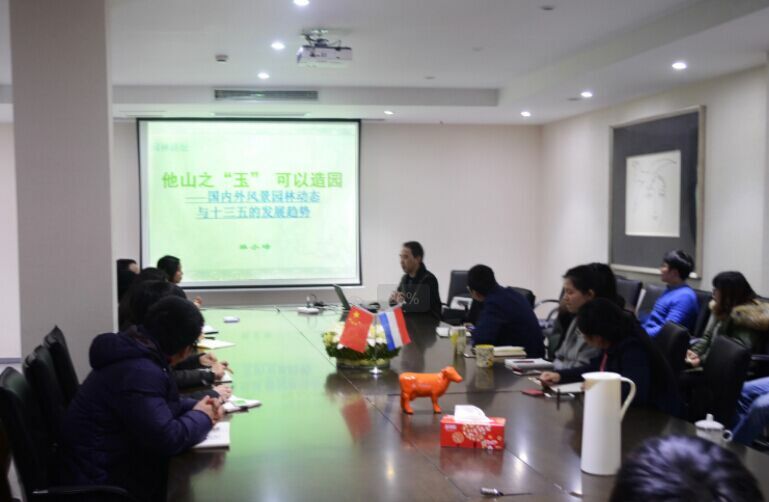 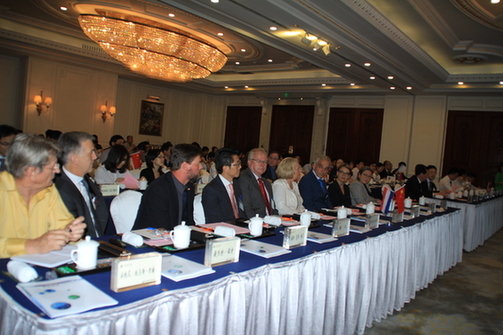 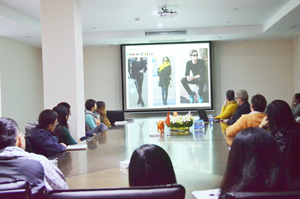 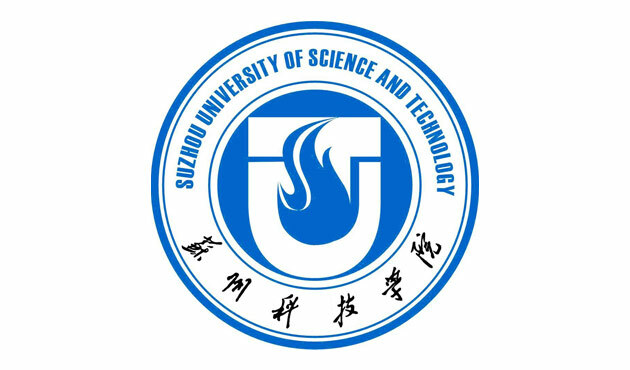 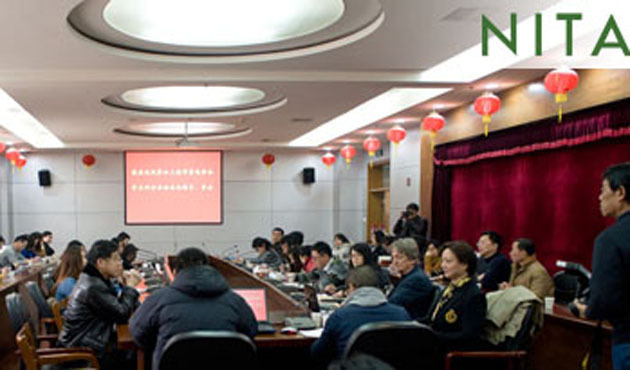 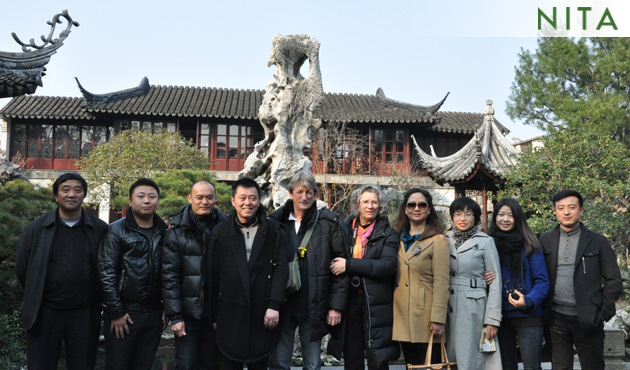 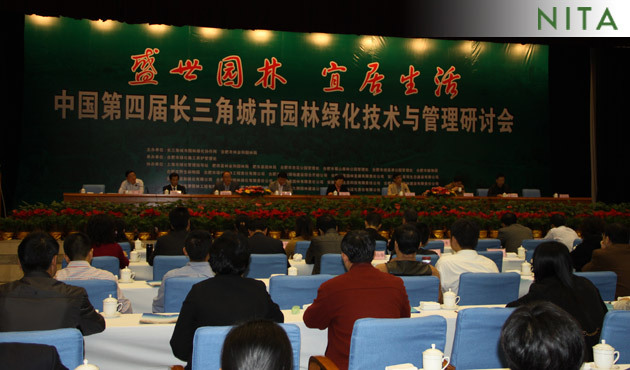 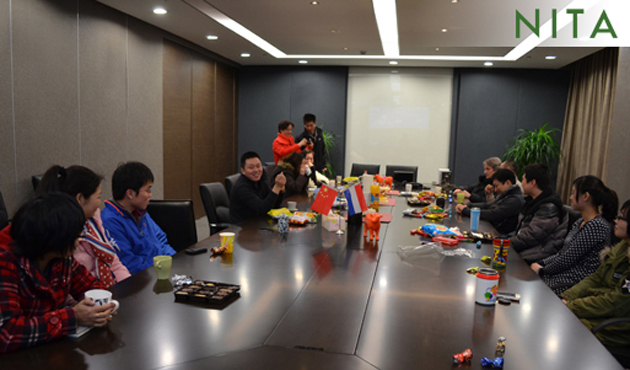 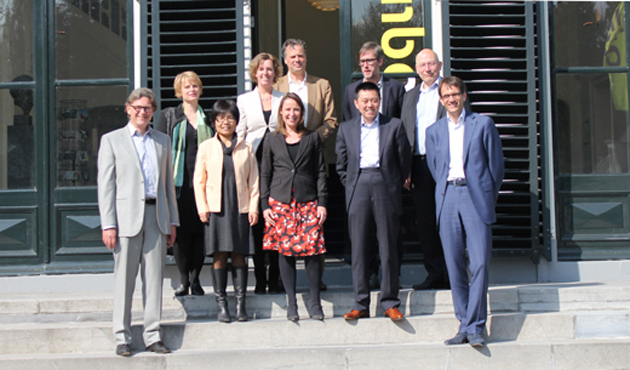 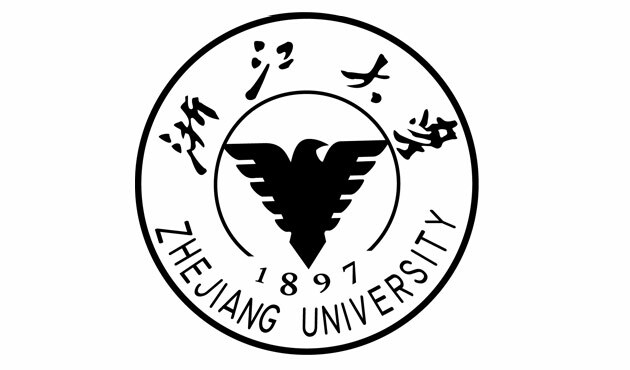 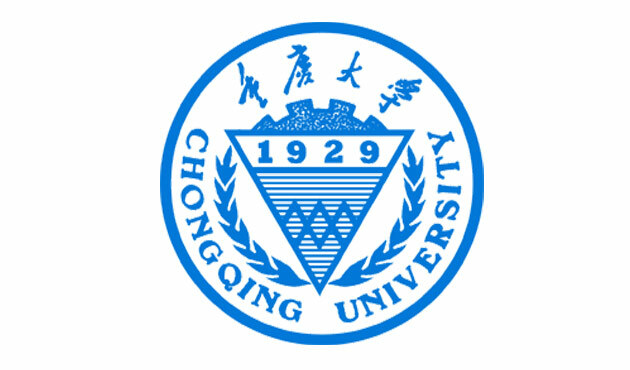 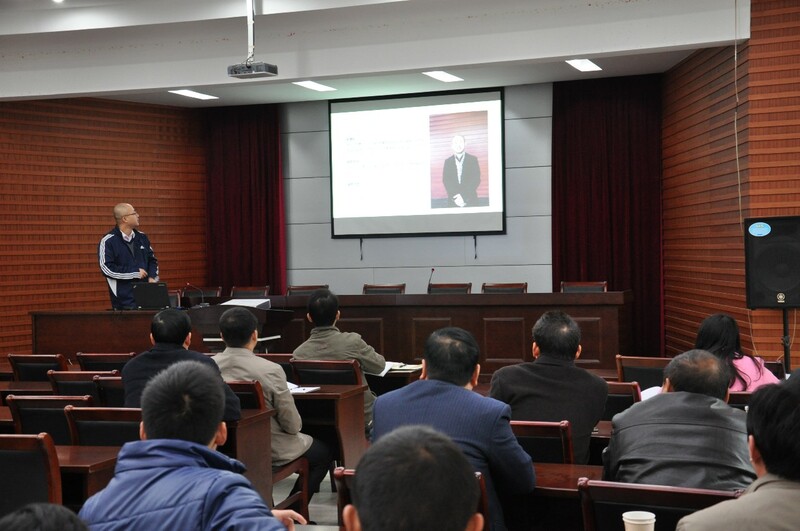 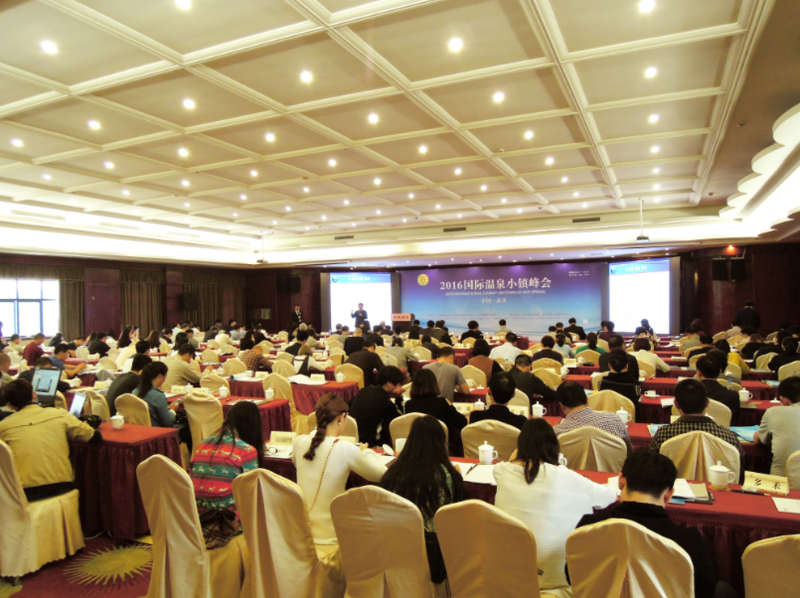 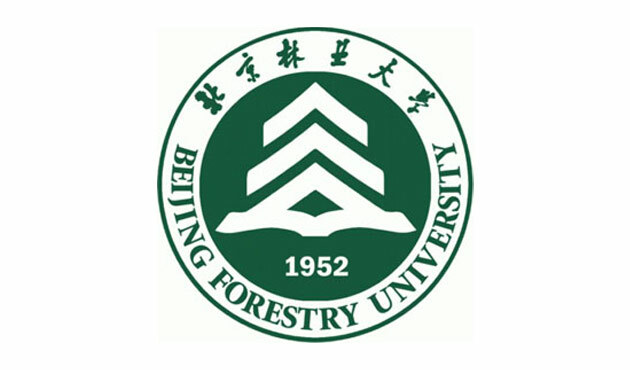 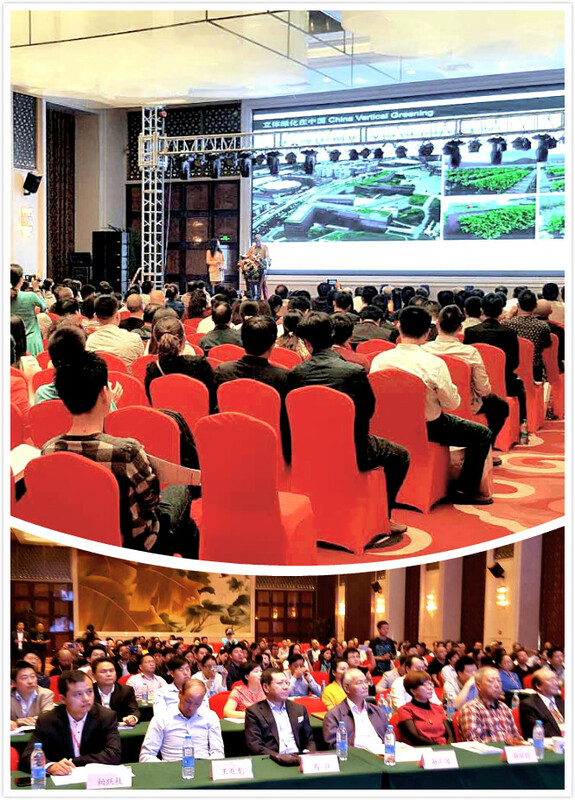 Dutch Green Design Report was held at Beijing Forestry University on November 16th, 2010. 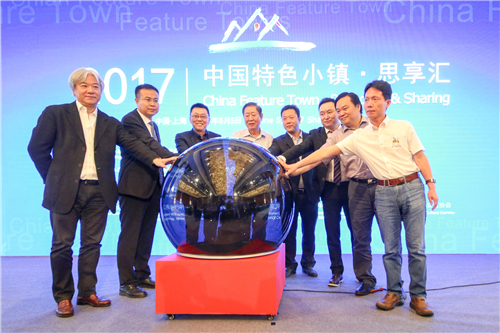 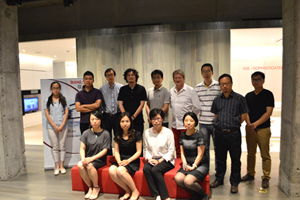 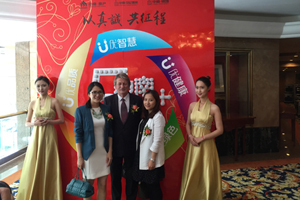 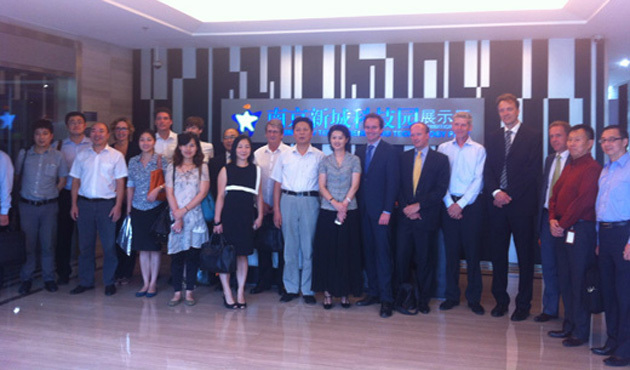 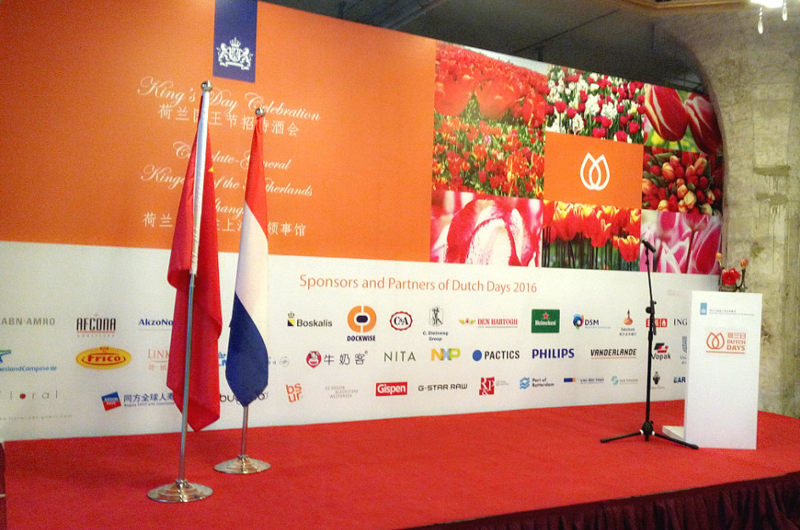 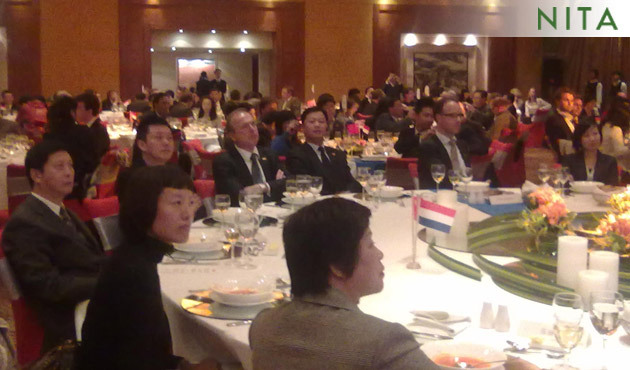 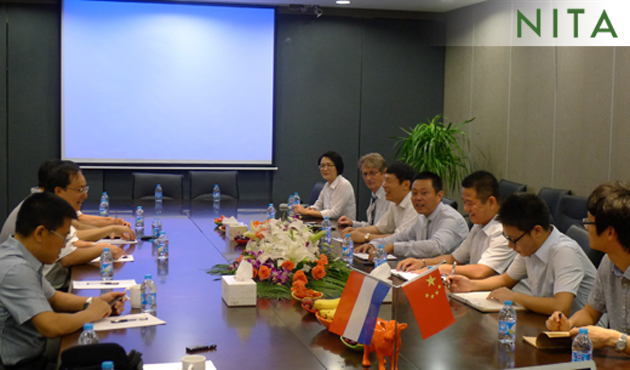 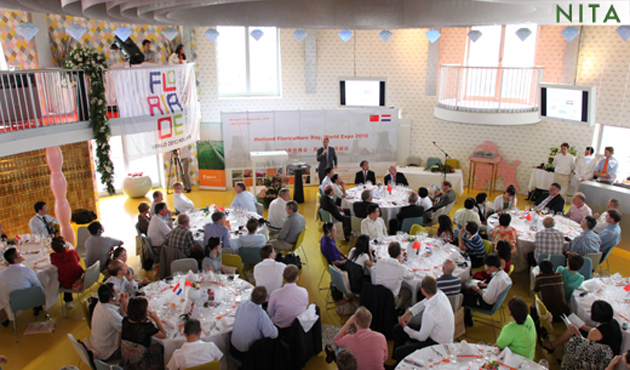 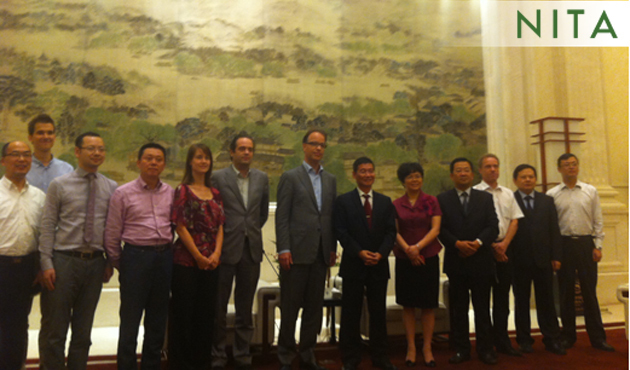 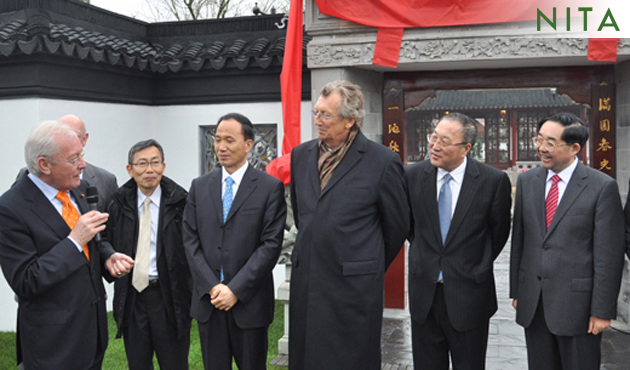 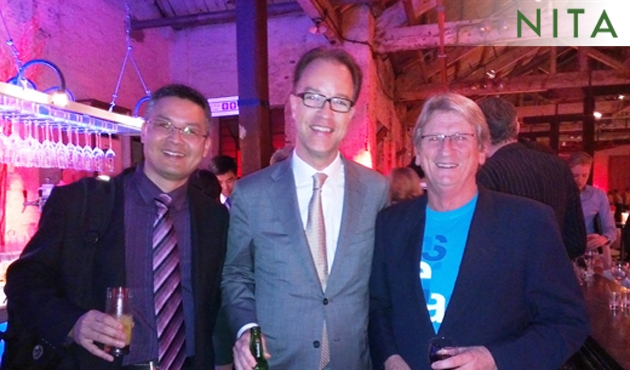 Mr. Dai Jun, CEO of the China Headquarter and John Körmeling, Designer of Dutch Pavilion attended the event. 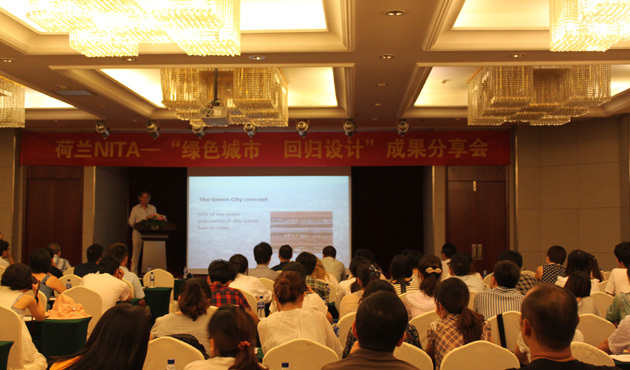 Enthusiast landscape architect students crowded the hall, many students listened through the 3-hour report without seats. 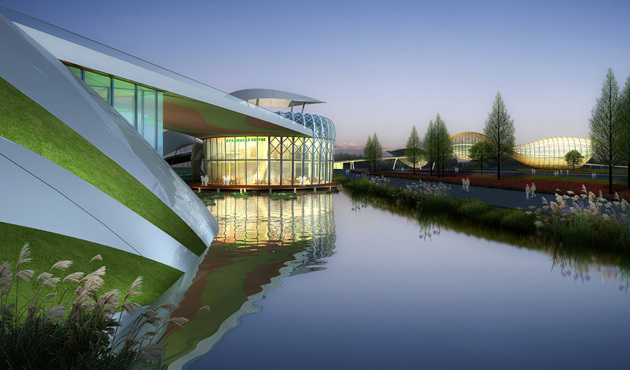 John Körmeling, the designer of Dutch Pavilion shared the concept of his design, which represents the image of Holland’s creativity, wisdom and balancing. 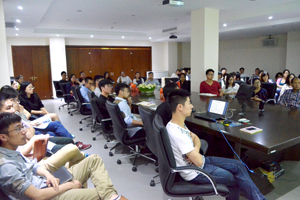 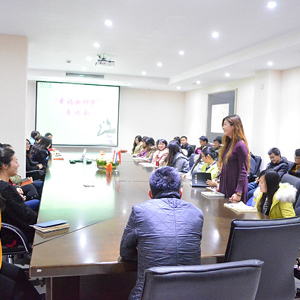 The students were intensely interested by the stories behind the Shanghai expo. 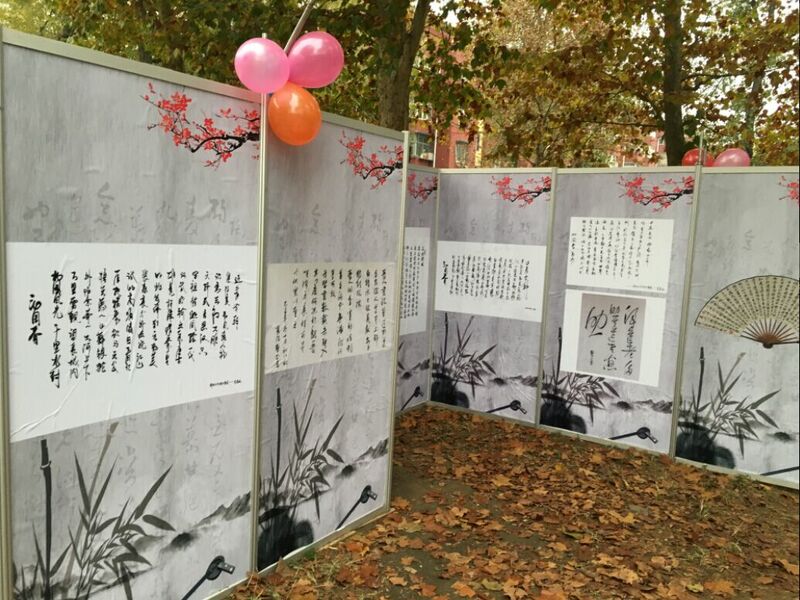 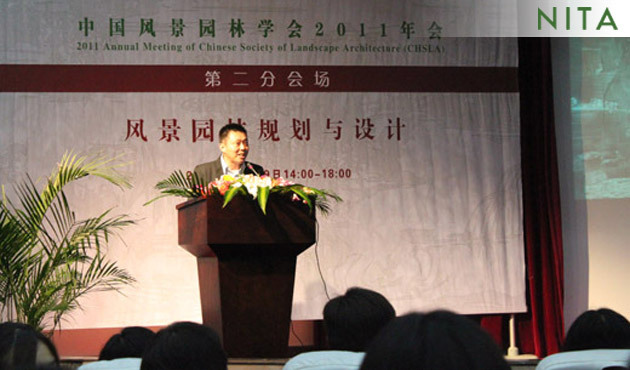 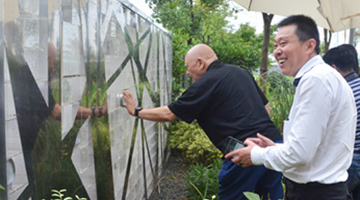 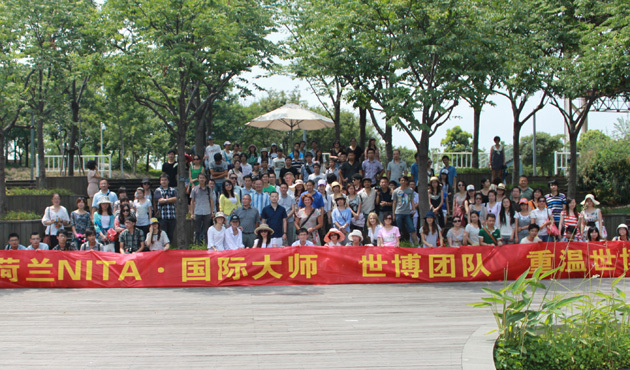 Mr. Dai donating “Green Landscape, Expo 2010 Shanghai” to the Beijing Forestry University Library closed the event. 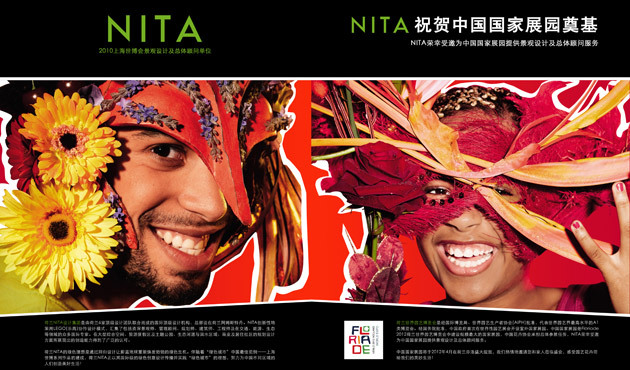 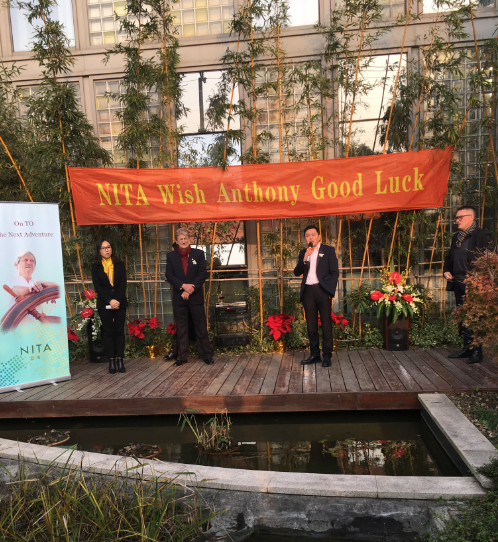 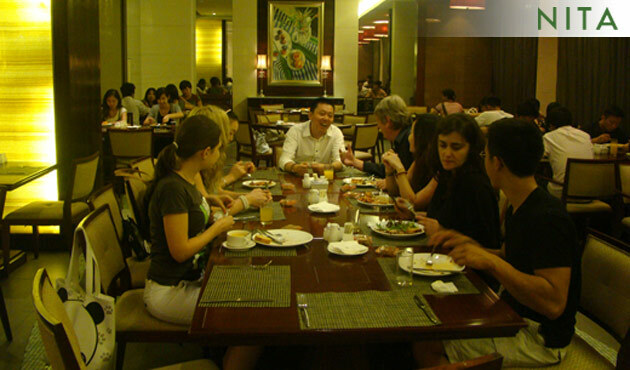 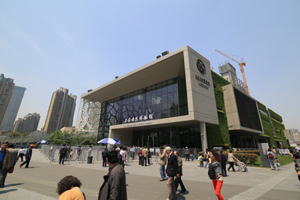 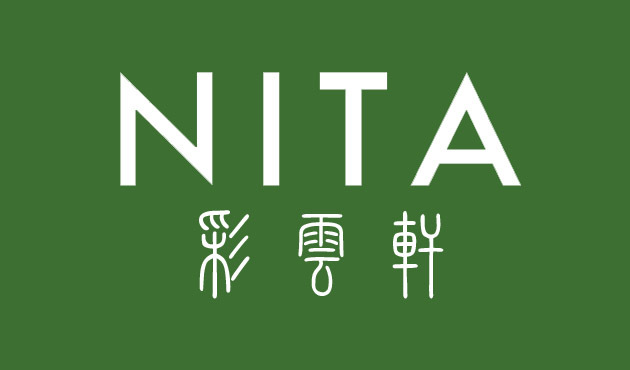 The book shares the experiences and concepts as while NITA served as the General Management Organization for Expo 2010. 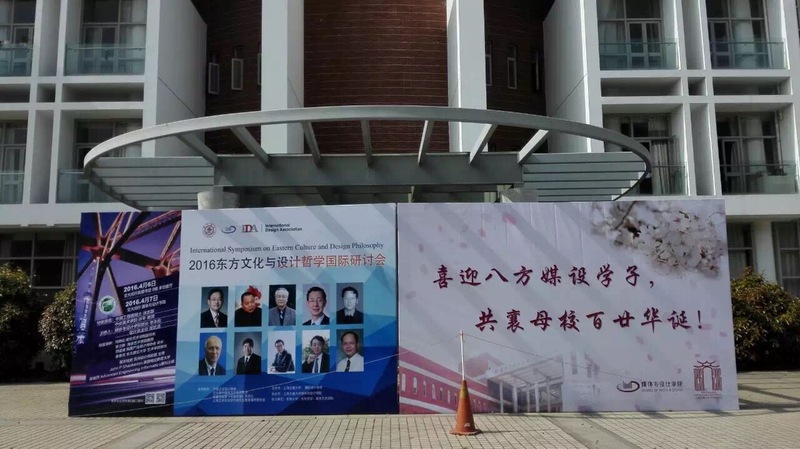 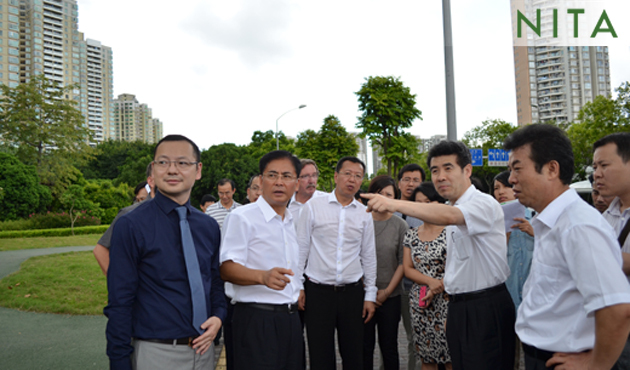 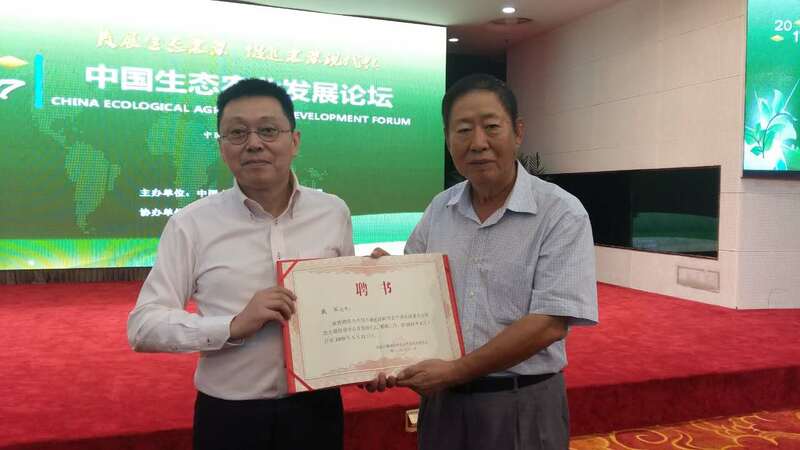 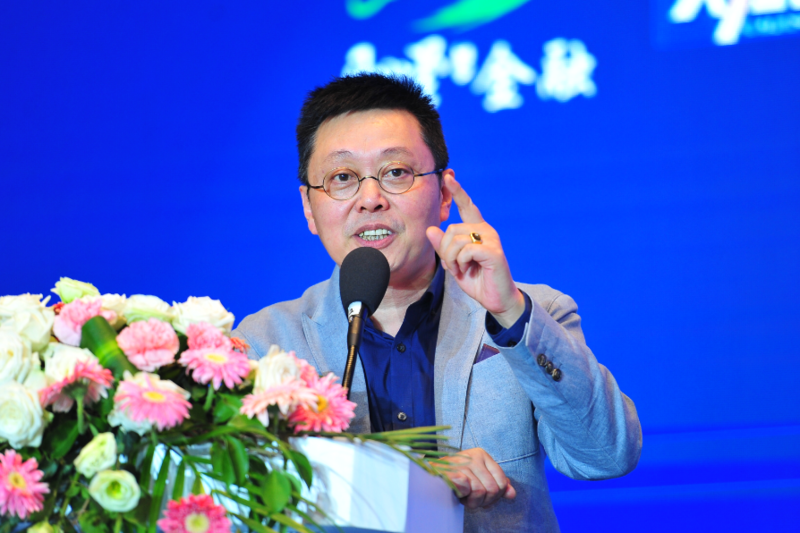 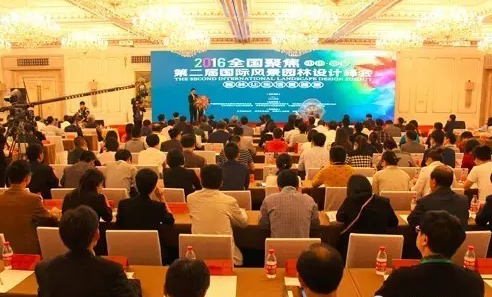 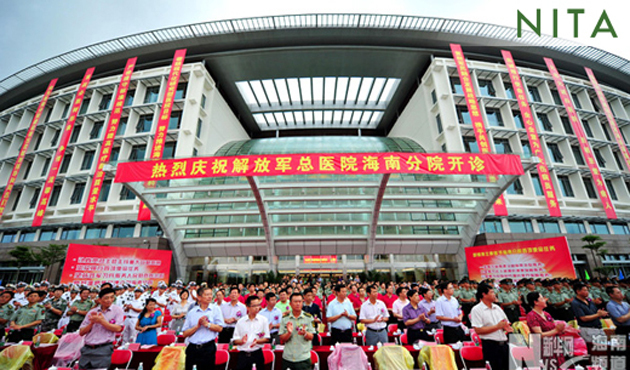 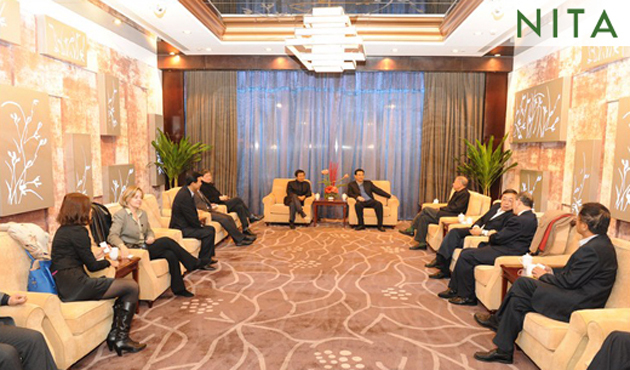 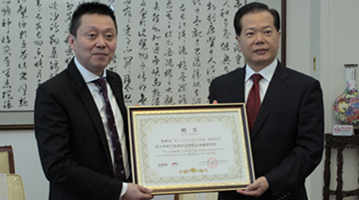 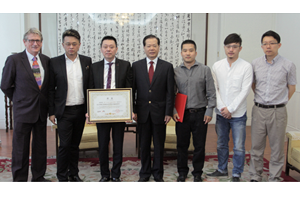 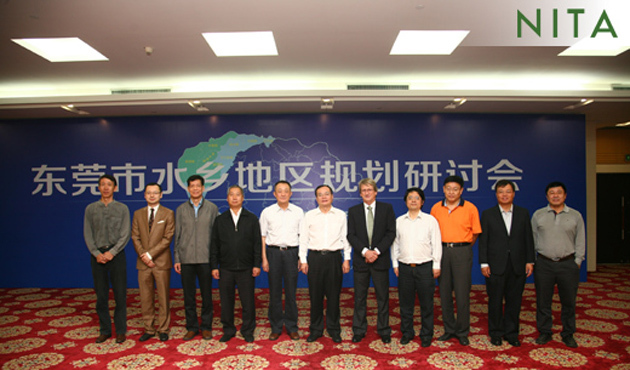 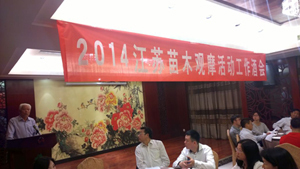 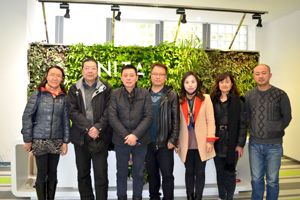 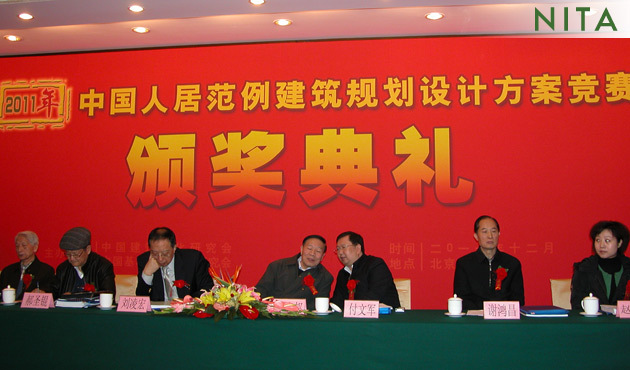 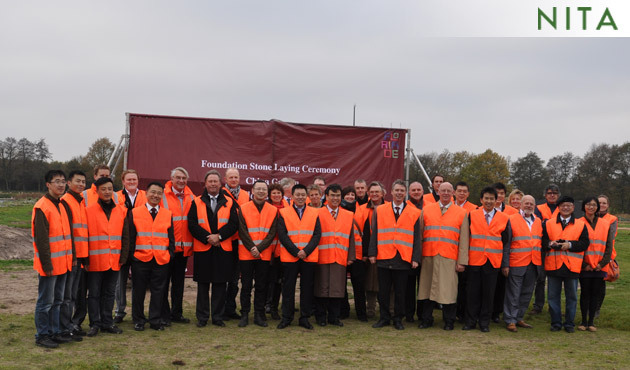 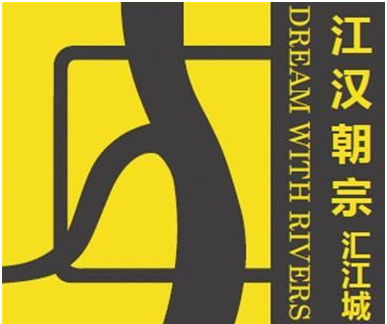 Mr. Li Xiong, President of the Beijing Forestry University attended the donation ceremony. 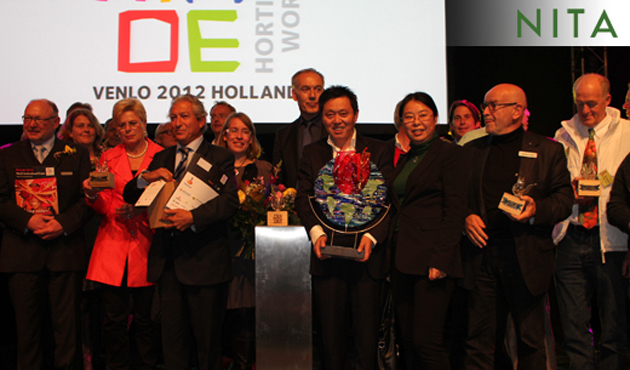 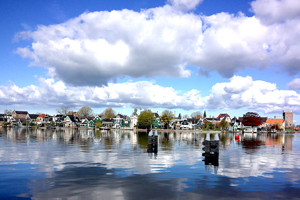 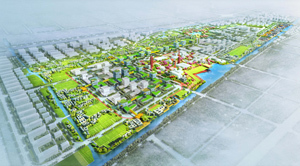 The Netherlands has a great tradition of creative design and initiates the Green City concept recently. 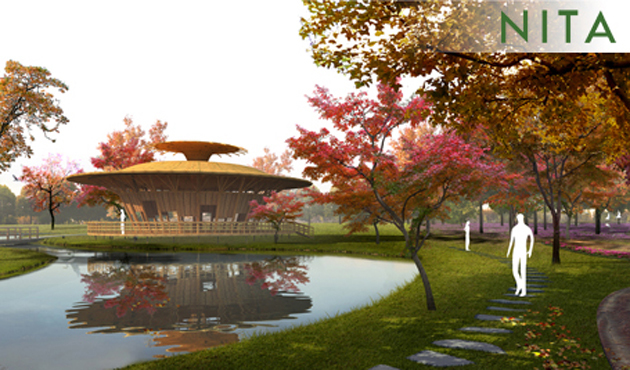 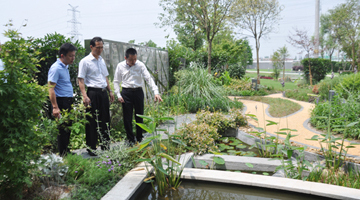 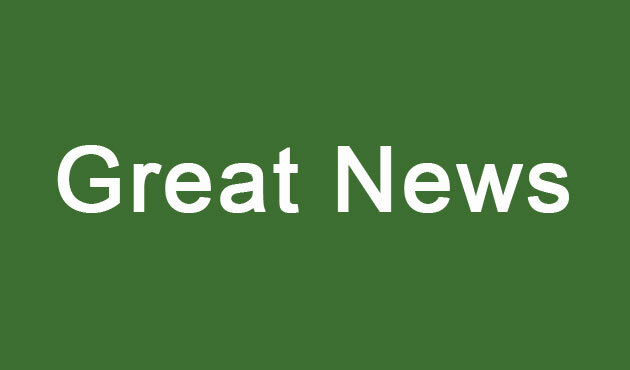 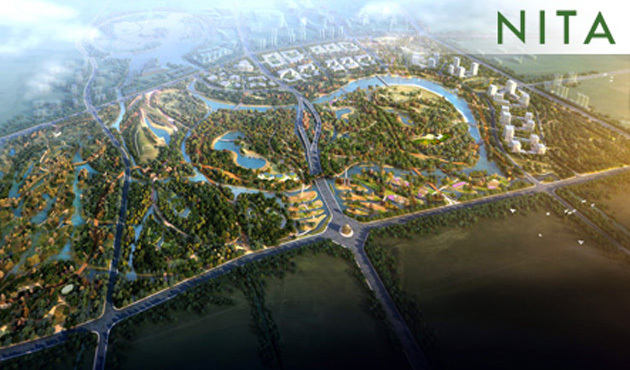 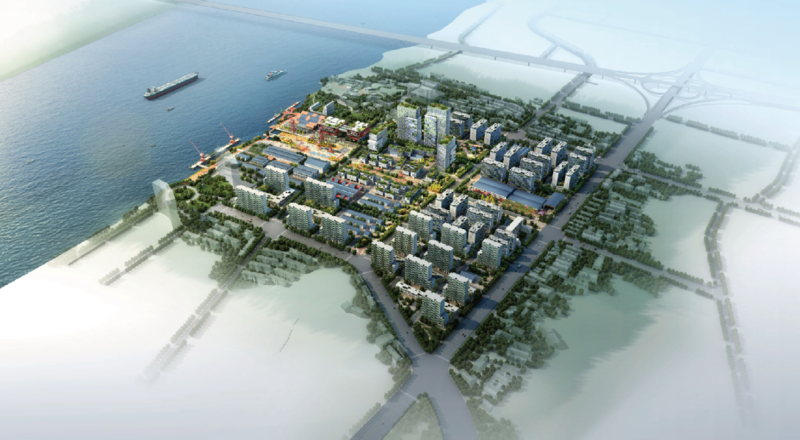 Green City is an aim to sustainability based on green idea. 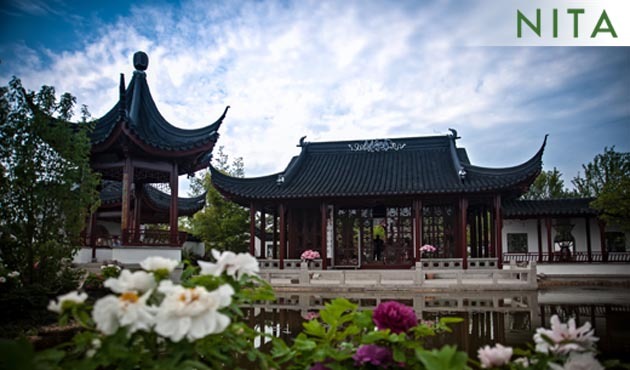 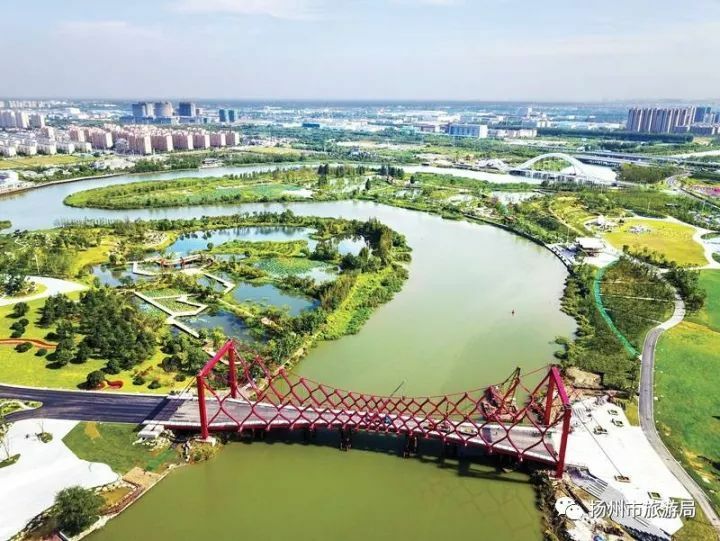 It includes urbanism and the traditional treatment upon the public spaces, enhanced the importance of maintaining the environment and ecological balance. 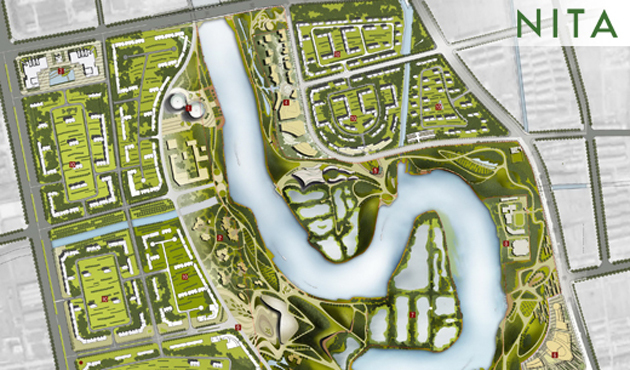 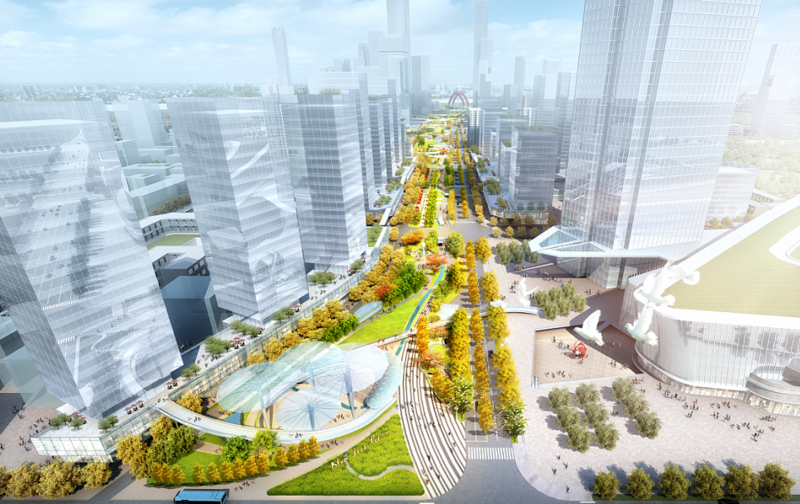 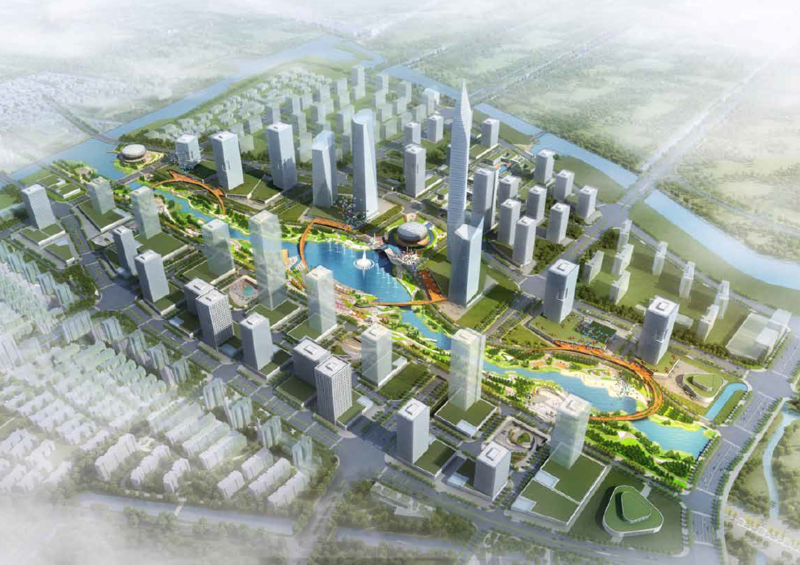 Green City is advancement to universal urbanism theory. 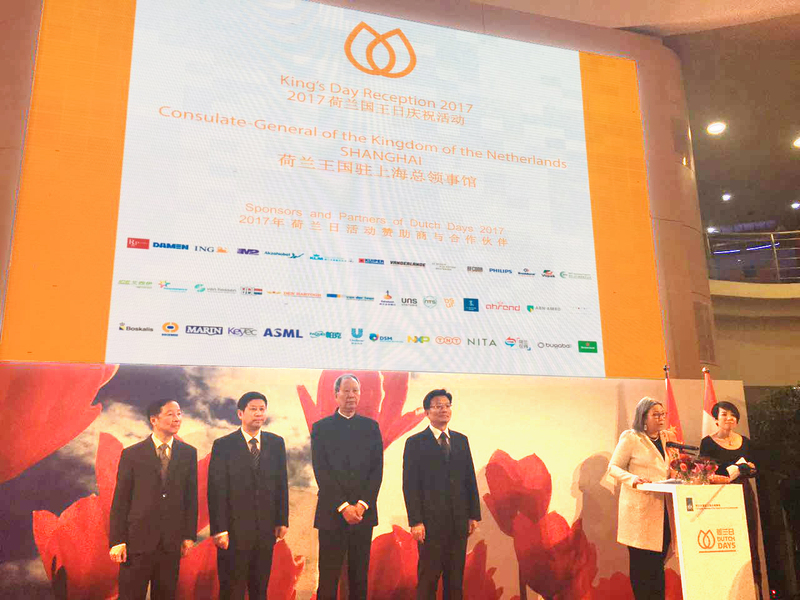 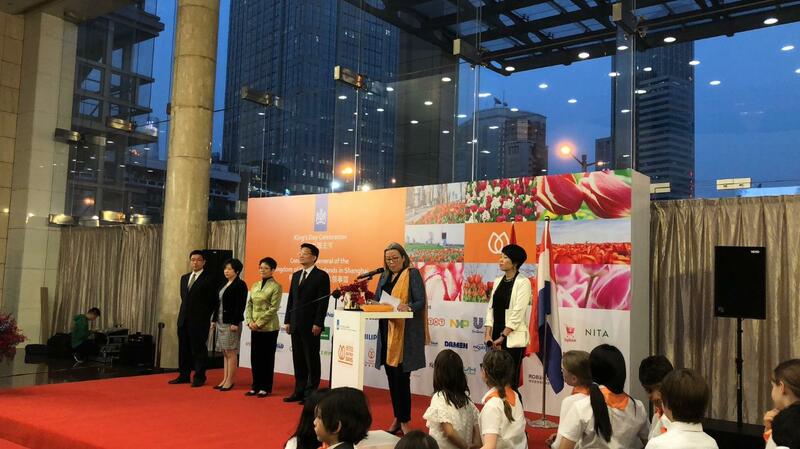 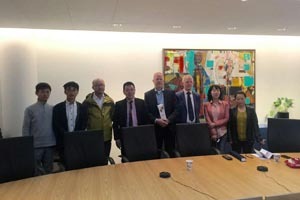 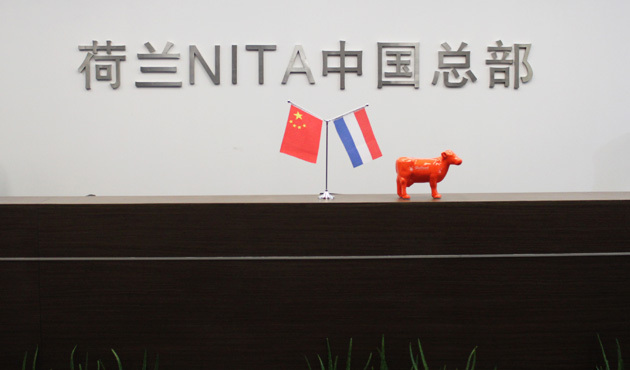 NITA Group initiated the Dutch Green Design Report Tour to share its ideas, ideals and experiences, wishing to impress and enlighten young designers. 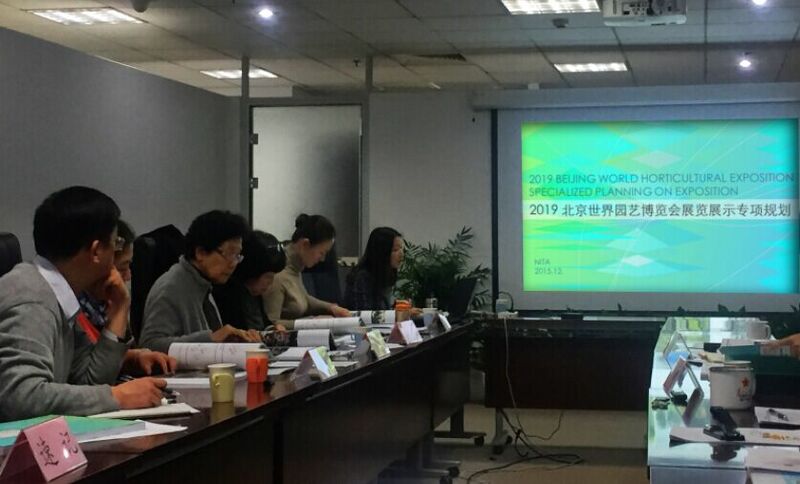 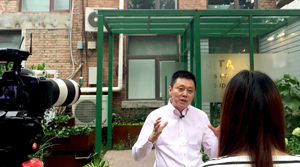 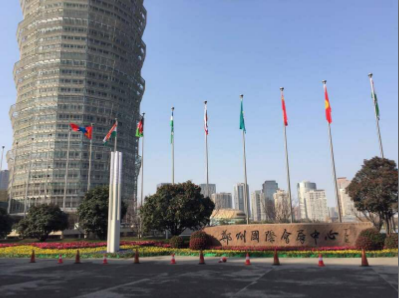 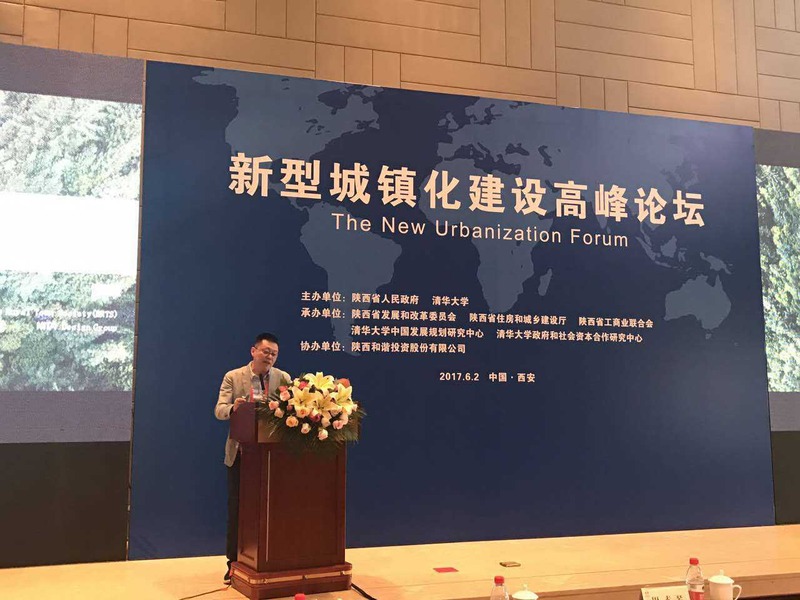 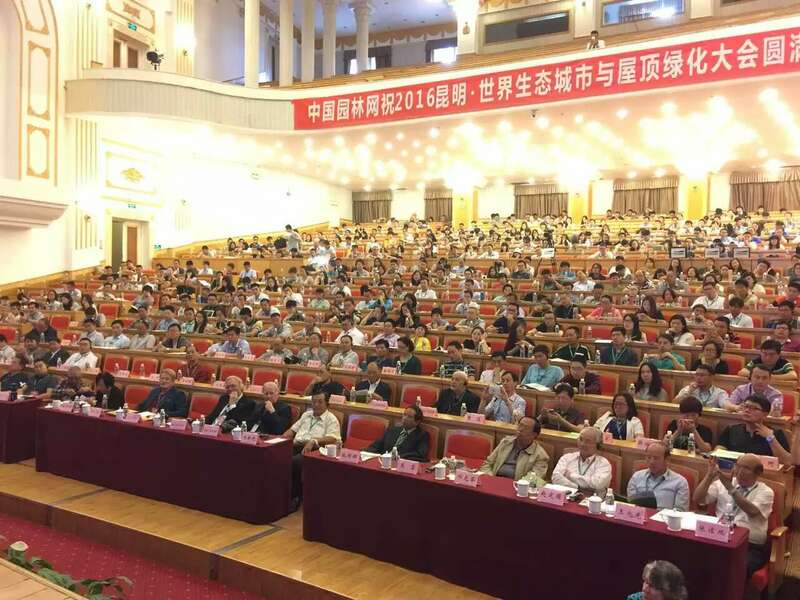 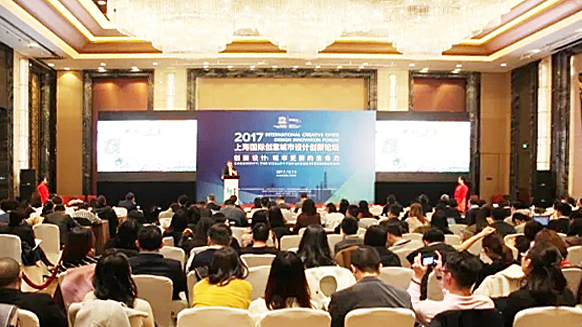 While urbanization spreads in China rapidly, the unbalanced environment and the environmental deterioration have become sensitive and critical. 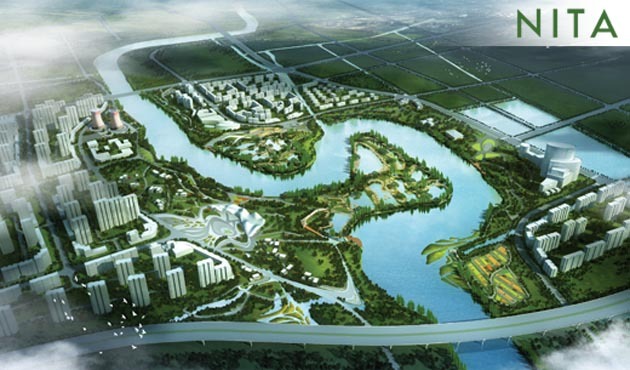 Green City idea is the essential cure for the disease. 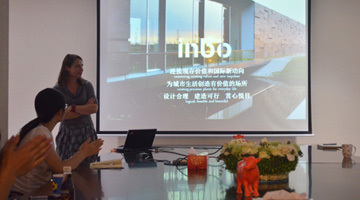 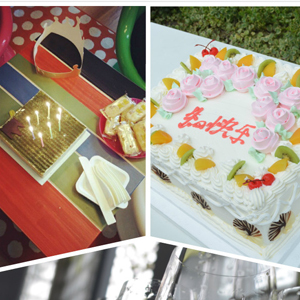 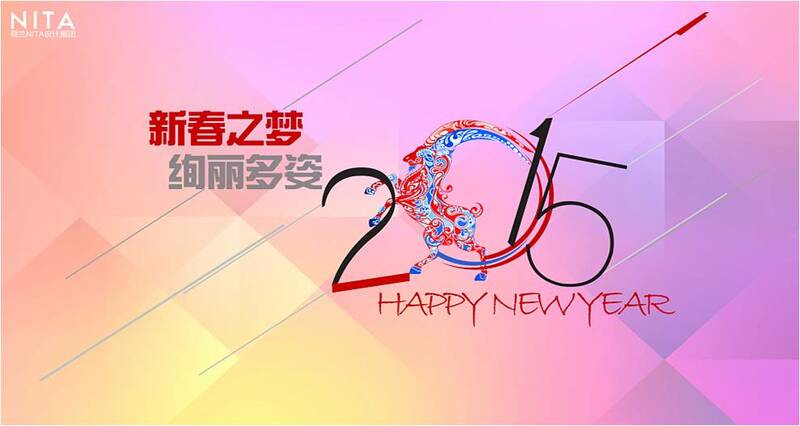 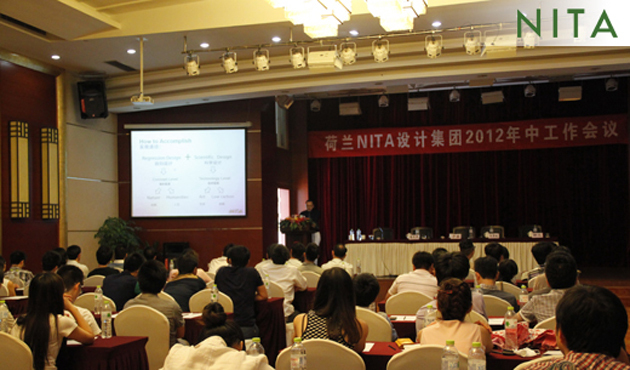 NITA has successfully practiced the idea on the Shanghai Expo case and made a great model for Chinese cities.